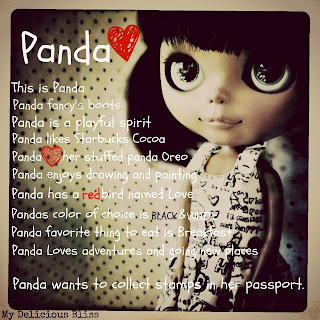 Delicious Bliss: Panda Love is ready to travel! 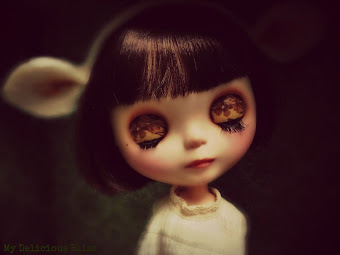 Panda Love is up for adoption in my Etsy Shop. 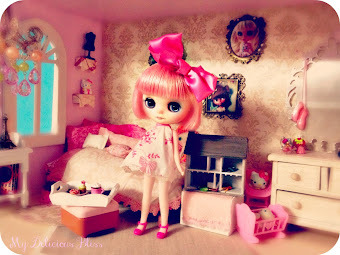 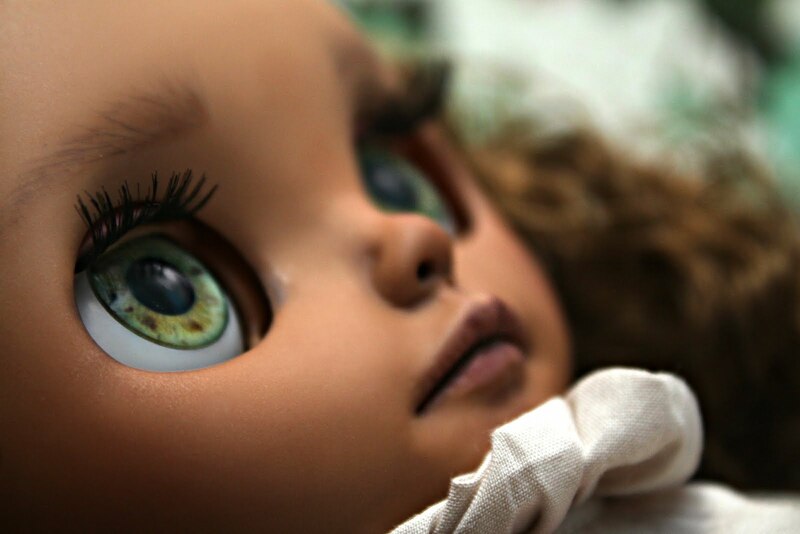 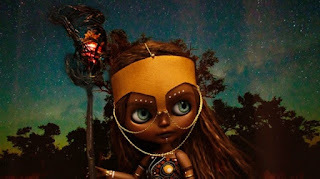 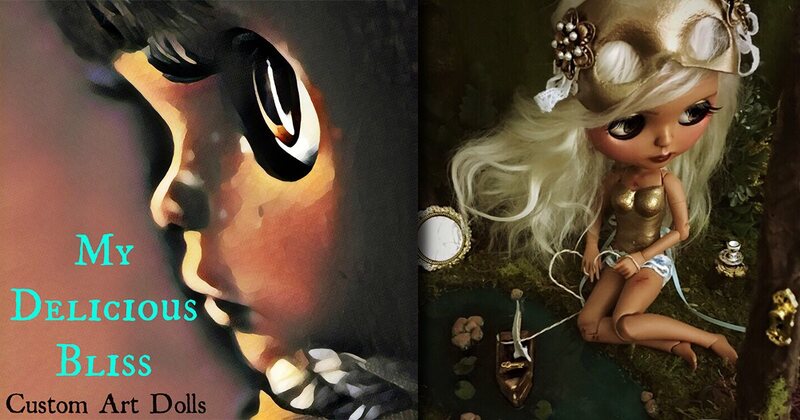 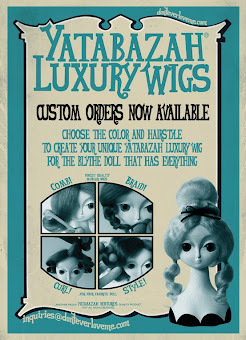 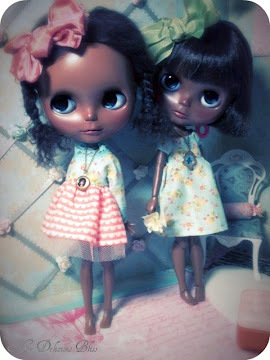 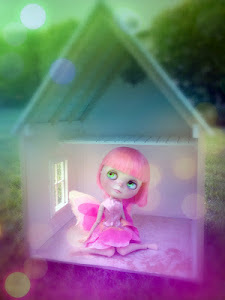 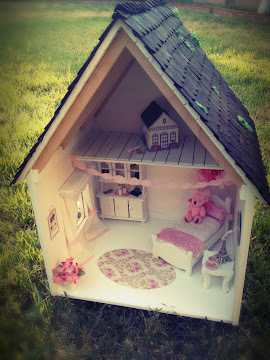 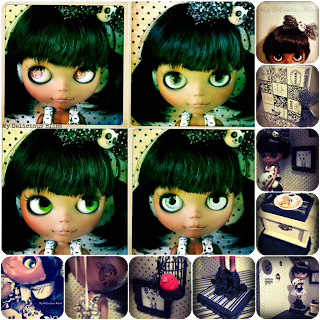 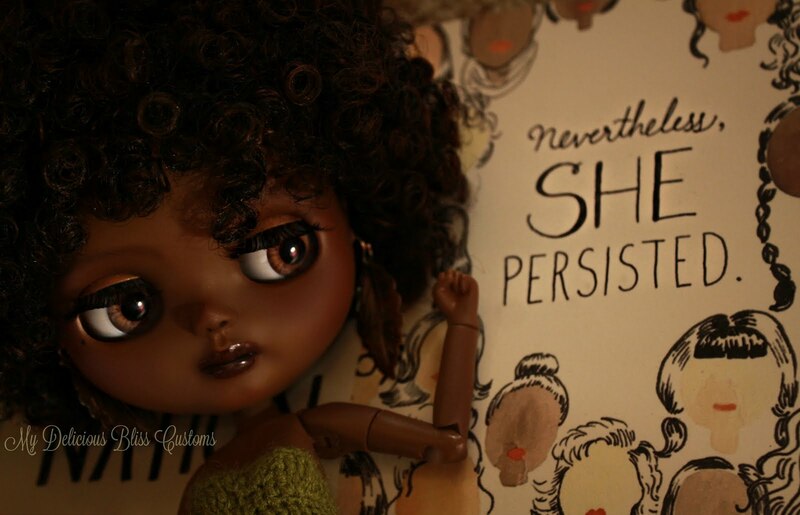 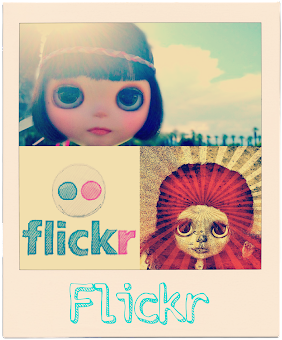 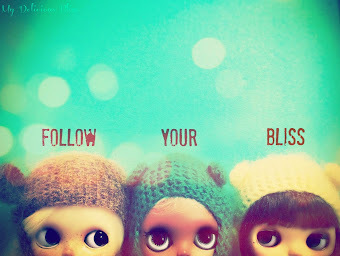 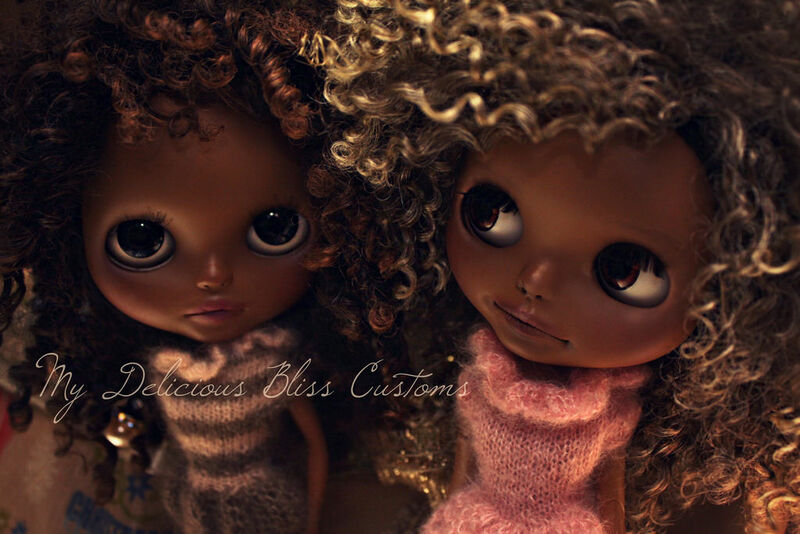 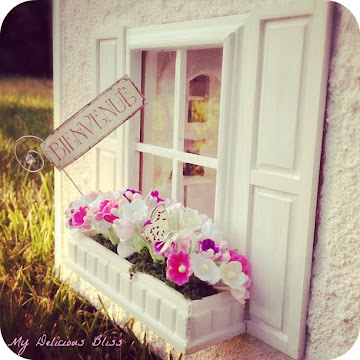 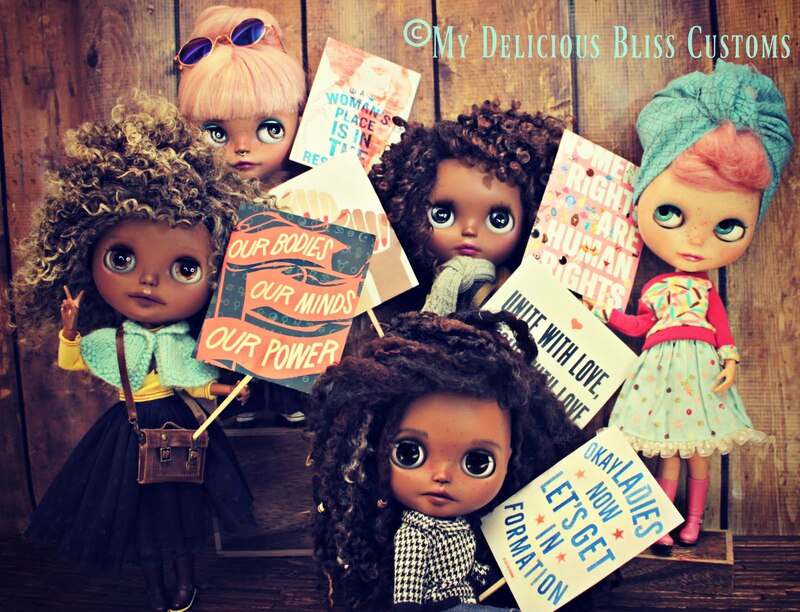 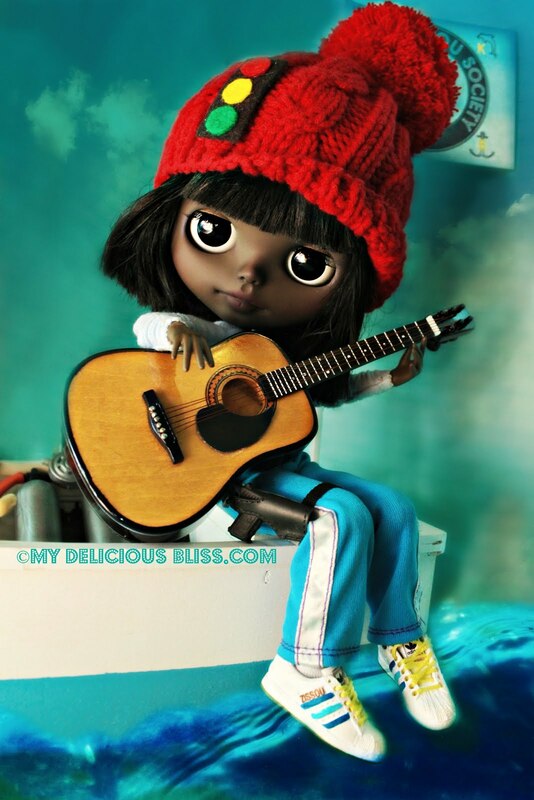 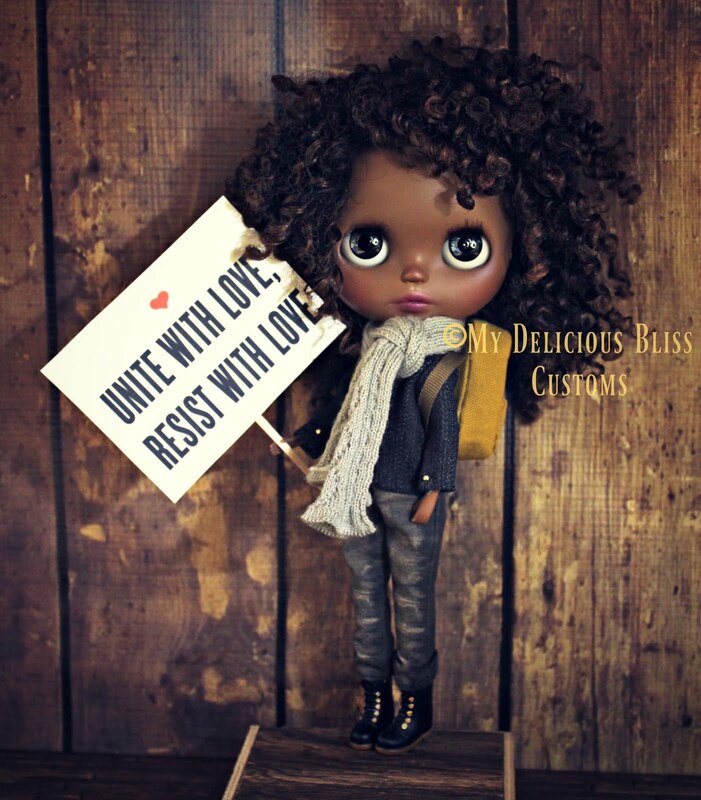 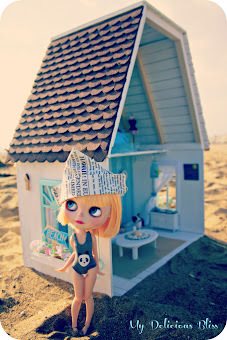 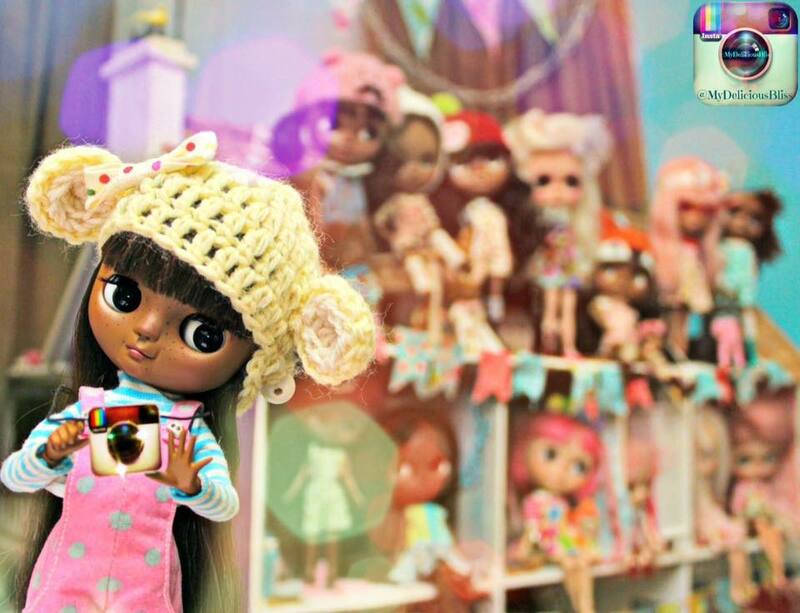 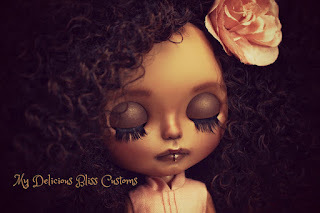 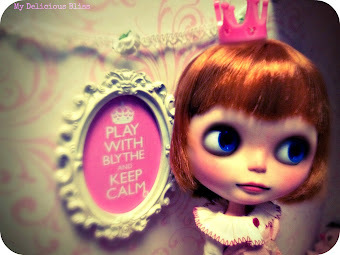 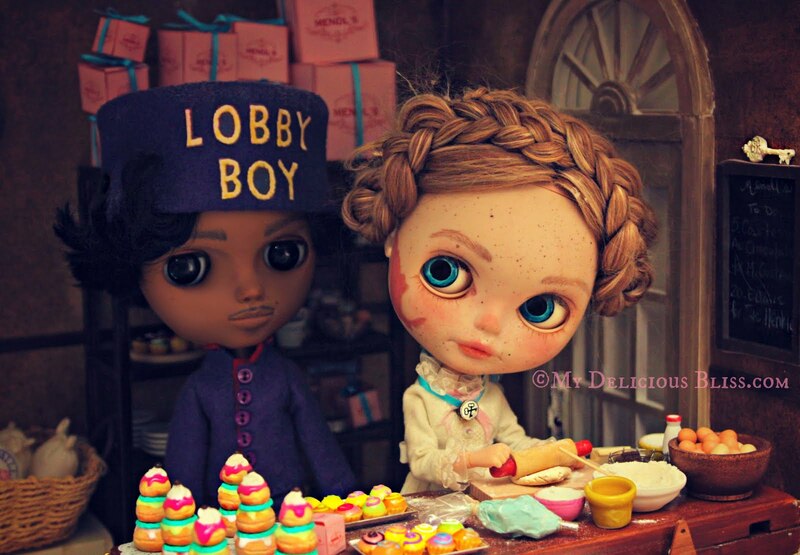 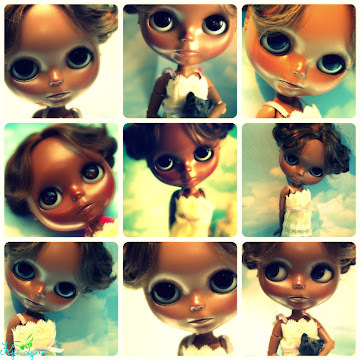 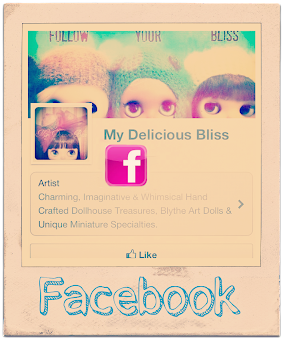 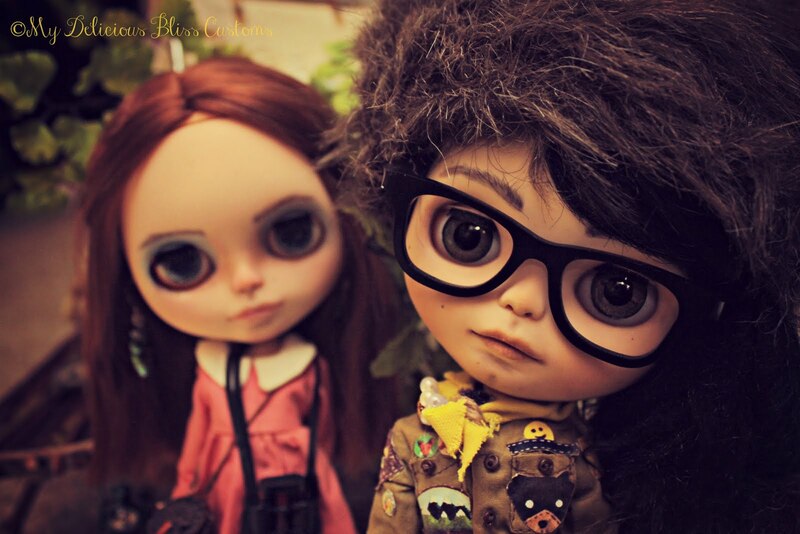 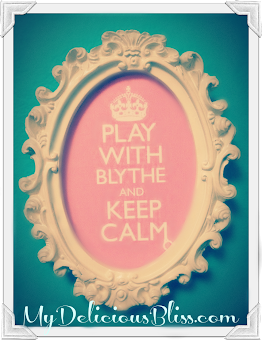 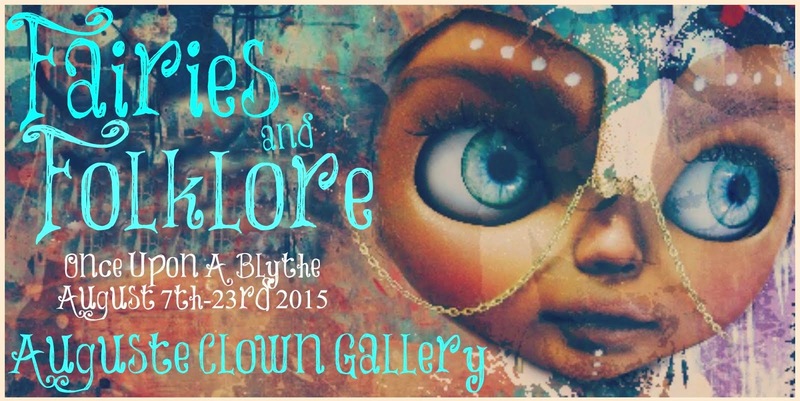 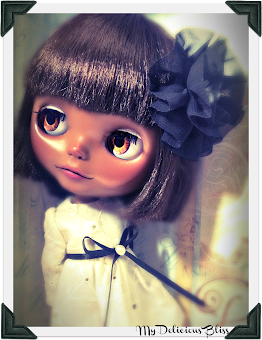 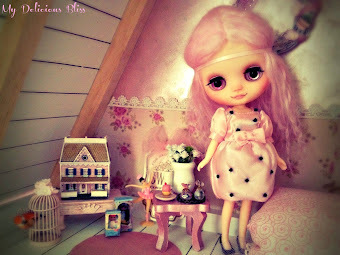 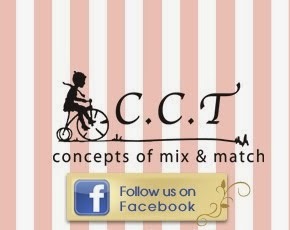 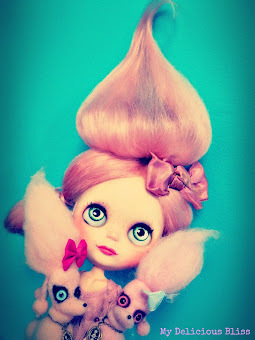 Please hit the Blythe Sales tab at top of page or take a visit to My Delicious Bliss.